It was announced by Stephan Elop that the new member of Nokia Asha Series is going to be released. It was announced in a press conference in India. There is a special thing about this new smartphone. With this phone, Nokia has introduced a new platform. 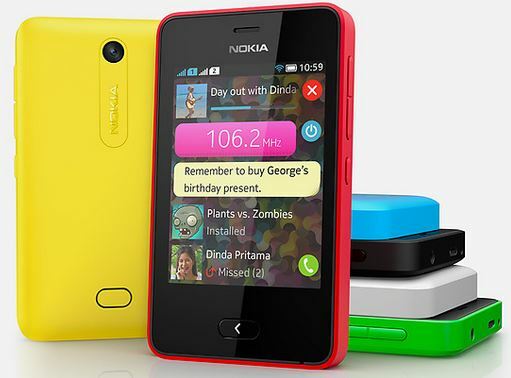 The design of this new Nokia Asha 501 is inspired from the Lumia series. The signature color of it is red. The new platform of Asha is developed based on the acquisition of SmarterPhone which was made by Nokia few years back. This recent interface of Asha 501 focuses on the swipe events. A new function is also brought which is named Fastlane. For making the Nokia Asha 501, only 2 parts are used so that it becomes much more durable and cheap to manufacture. You can remove the back in you want to insert SIM in it. There is a 4GB microSD in it which is pre-installed. There are some other notable features in it. 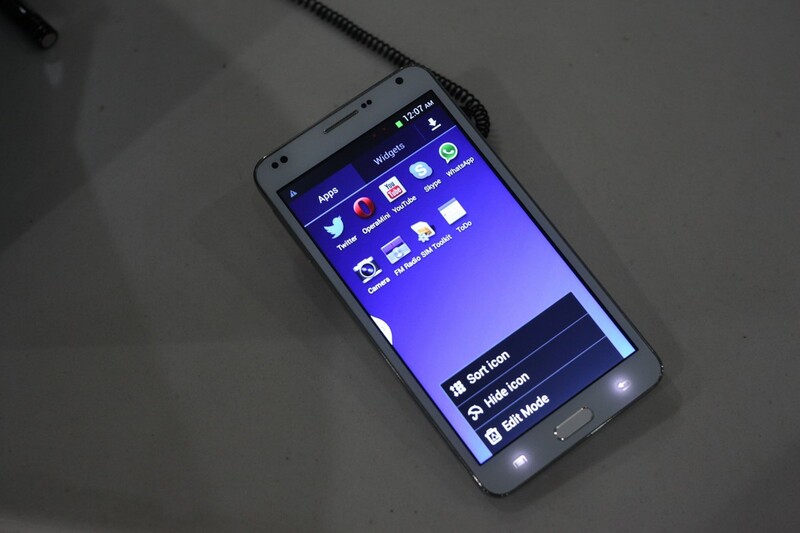 It has 3” capacitive touch screen which is QVGA on the face that is 133PPI. You can use your two fingers for working on it. The camera is not also that bad, that is 3.2 MP.This new platform of Asha can be considered as the grandchild of MeeGo OS. This phone is switched on with two taps. There are two home-screens on it. First one is called Fastlane when the next one is an app drawer. The connectivity of this new phone is 2G. Maybe Asha 501 will lack in this feature, but still there is a lot of demand for the slower mobile internet. Xpress browser and Xpress now will give you a new experience of browsing internet. There is another great thing about it. There is special agreement with Airtel and Facebook which will enable people to use social networks free. Blutooth 3.0 and Wi-Fi are the other connectivity features of Nokia Asha 501. 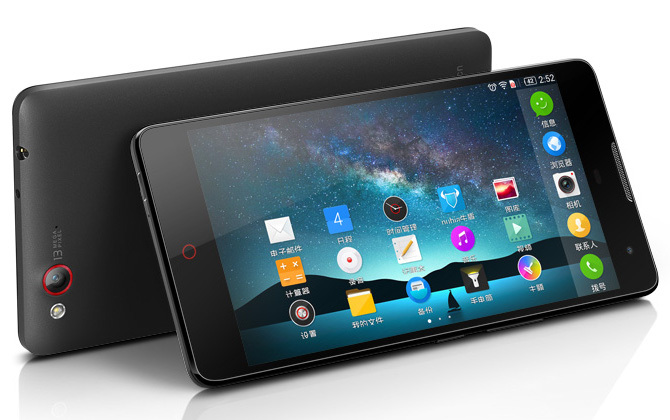 It is hoped to be available on the market in the first week of June. The cost of buying this mobile will be 99 USD. Wow,The phone looks great and very much affordable.This is my first visit to your blog and I am impressed by the blog design. Write well and get traffic…Keep ads aside for few days.My humble recommendation for your benefit.